Finding the right crochet project as a beginner can be tough. It should be something that builds confidence and you love to do. This way you can fall in love with this amazing and creative craft called crochet so it would become your hobby and therefore a part of your lifestyle. 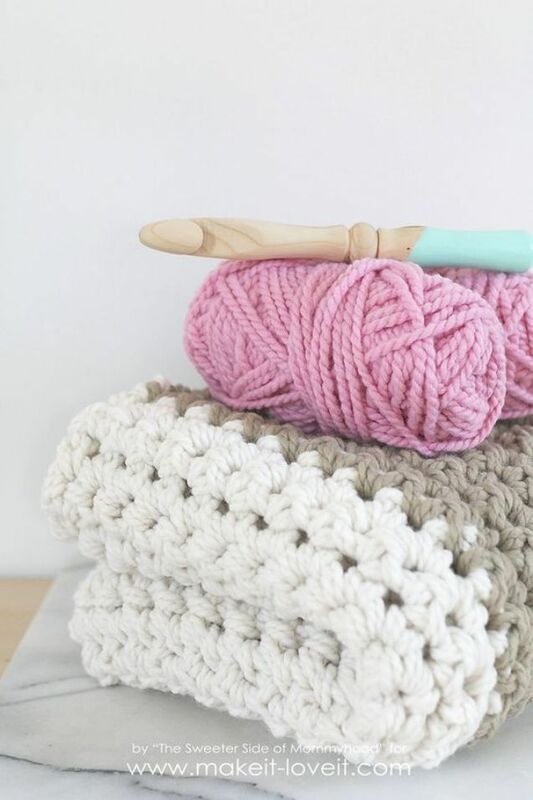 Here is one project we love and recommend: learn How To Crochet A Chunky Blanket courtesy of Jacquie from The Sweeter Side of Mommyhood. 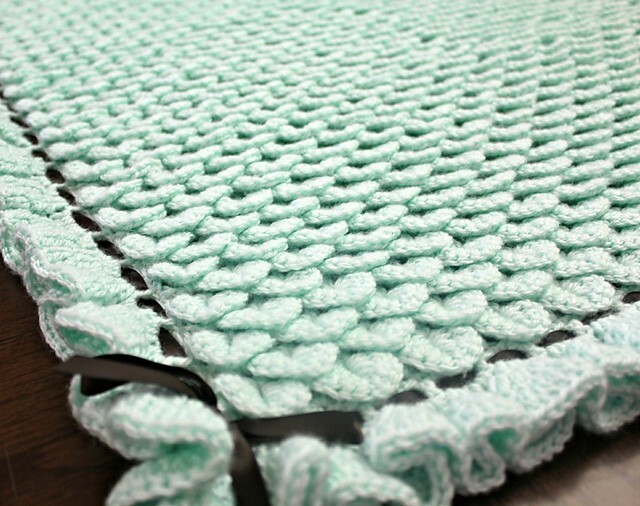 This chunky blanket is totally the type of project you want to try , especially if you are a beginner. 10 skeins of Big Twist Natural Blend yarn (2 skeins of each color) This yarn is classified as a “super bulky 6” so if you can’t find this from JoAnn’s, look for something similar. 1 size US 50 (25.00mm) crochet hook. 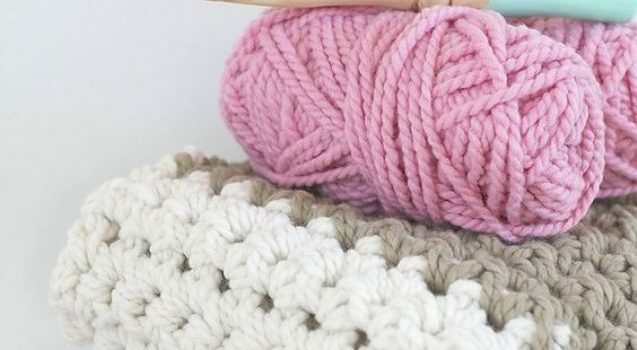 Check out the original source for the Chunky Blanket Free Crochet Pattern with all the directions and full written pattern at: Make It and Love It! Thanks to Jacquie for the article inspiration and featured image.